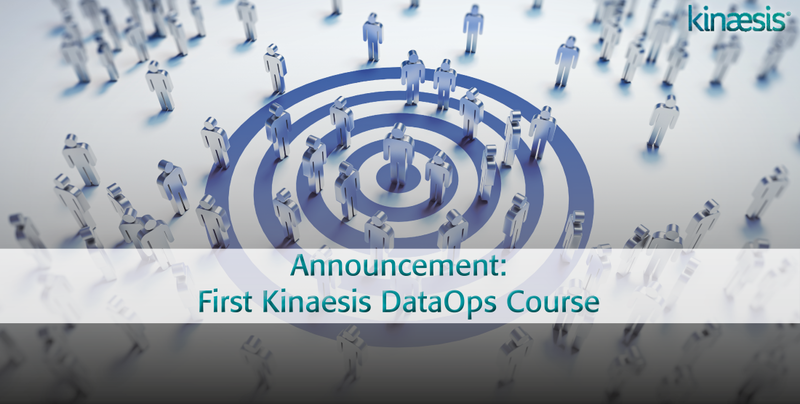 Kinaesis have delivered our first DataOps Course for RiskCare, a financial services consultancy. Following on from our creation of the DataOps Thinktank, this new training course represents our latest contribution to the DataOps movement. DataOps is a new comprehensive methodology for managing data pipelines and ensuring compliance, data quality and quick time to market for analytics. 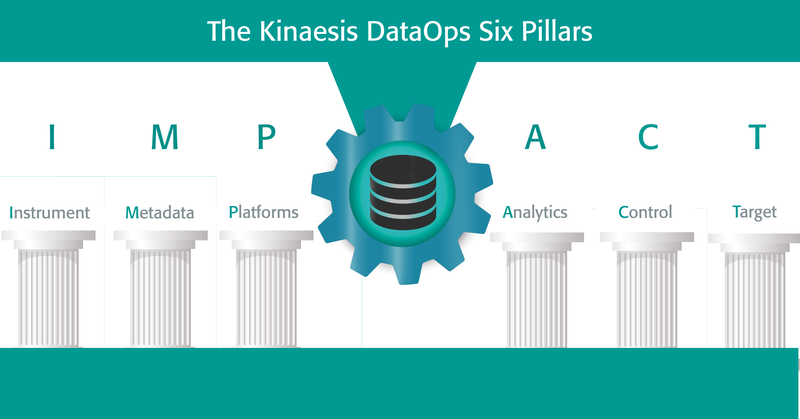 The Kinaesis DataOps Course is an engaging, pragmatic toolkit, breaking down DataOps tooling and processes into pillars that each solve key data delivery challenge. Our course materials help enterprises to use DataOps to gain maximum value from the information they hold, taking full advantage of modern analytics while satisfying regulators, creating a culture of collaboration, improving control, helping delivery and reducing risk. Sign up for DataOps Course updates here. Subscribe to be the first to have updates as to when the course is available and sneak previews of what is included! We were delighted to receive great and helpful feedback and we would like to thank the team at RiskCare and for their expert comments and support. We look forward to taking it forward ahead of launching the course.